none of the cars stated by you have recliner rear seats in conformity with the photographs of the seats in your article. Can you please advise / inform the model & make of the car from which these photos have been taken? I neede a car, may be expensive, which has such seats or even a single such seat in the front of the rear of the car. none of the cars stated by you have recliner rear seats in conformity with the photographs of the seats in your article. Can you please advise / inform the model & make of the car from which these photos have been taken? 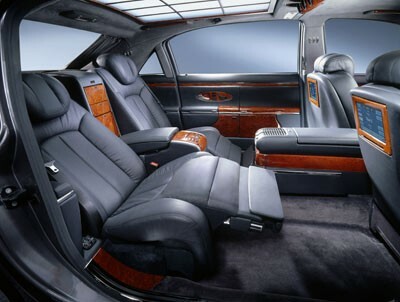 I neede a car, may be expensive, which has such seats or even a single such seat in the front of the rear of the car. I am surprised the Toyota etios sedan doesn't feature in your list. Instead the amaze makes the cut. Glaring omission.